Hillary Clinton touts her work with Latino leaders, advocates, and entrepreneurs, but who are these people? Claudia Paz y Paz, for example, is the former attorney general of Guatemala and an ally of armed vigilantes who threaten and abuse rural Guatemalans. From Hillary with Love, a new mini-documentary, demonstrates that she also has Clinton’s ardent support. When Claudia Paz y Paz was attorney general, violent sabotaging of electricity lines spread throughout the country. At the same time, many public officials who wanted to address the criminality found themselves threatened into backing off — including an attempted assassination on Prosecutor Gilda Aguilar — and Paz y Paz protected these rogue elements. Specifically, the Committee of Campesino Unity (CUC) received cover as they extorted impoverished Guatemalans, forced them to join faux protests, and occupied and stole private land. 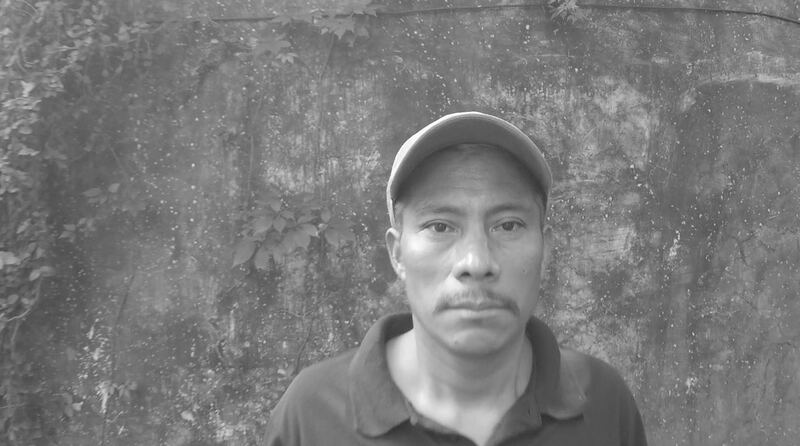 Casimiro Pérez speaks out in the film, against clandestine imprisonment and widespread intimidation from Guatemalan guerrillas like the Committee of Campesino Unity. Clinton even went so far as to call then-President Otto Pérez Molina directly, and urge him to keep Paz y Paz in office. Fortunately for Guatemalans, the matter was not in his hands, and she did not receive a mandate to continue in 2014. However, Georgetown University soon picked her up and placed her in their Institute for Women, Peace, and Security, of which Clinton just happens to be the honorary founding chairman. Although both women are no longer in office, rural Guatemalans and potential investors still suffer from their legacy. In particular, the economic and legal insecurity south of the border impacts the United States because many victims inevitably flee and move north, regardless of what immigration laws say. Clinton, now a presidential candidate, may claim to support women and human rights. However, From Hillary with Love highlights how her collectivist ideology has blinded her to the true nature of her allies. Even if Paz y Paz has garnered international recognition, this comes from misunderstanding and superficial analysis of what happens on the ground in Guatemala. This documentary invites us to open our eyes and be critical. It also calls on viewers, particularly Americans, to be informed before making a decision to approve or disapprove of someone. Private initiatives, like this film, prove civil society is an important agent in the struggle against corruption and violations of human rights. For this reason, I recommend that you watch and share this mini-documentary. Its content is relevant, not only for citizens of Guatemala but even more so for US residents — and likewise for other Latin American people who are following the US presidential elections. Good article. I will be sure to check out the documentary.